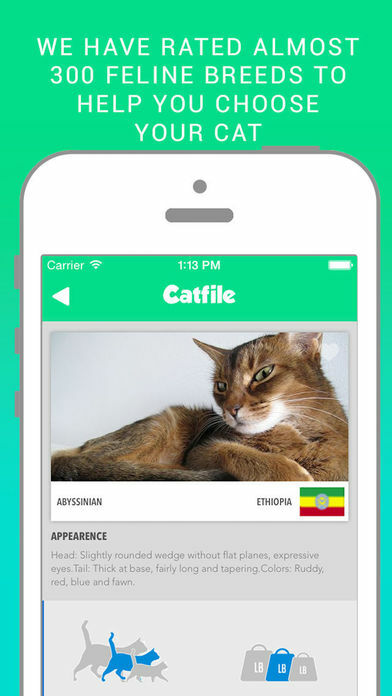 Download Cat File: The complete Guide of cats breeds free via AppsHawk. 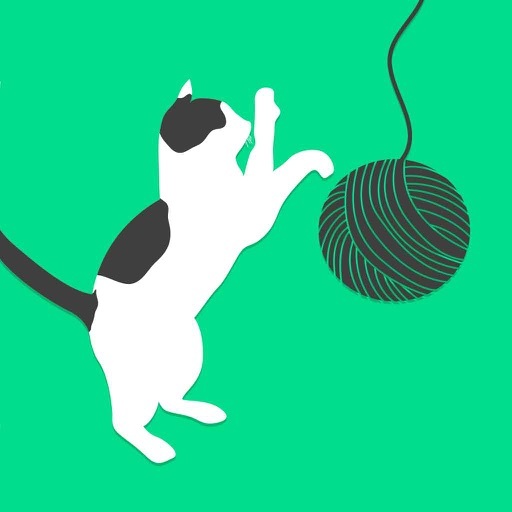 Are you looking for a breed of cat to keep you company? Would you like to give away a kitten to your sister , girlfriend , friend and you don't know which one? 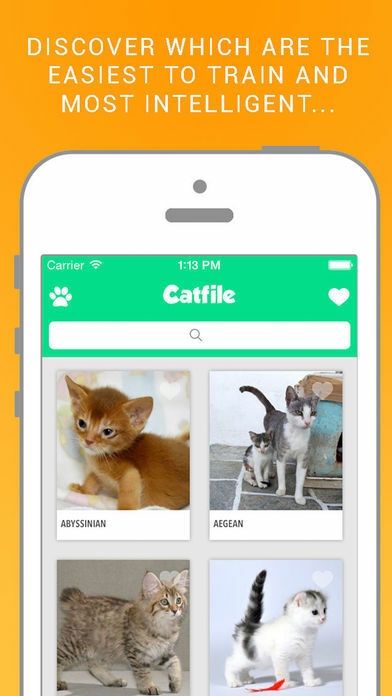 You're a fan of the cat world or want to know if any valuable data in your favorite pet escapes you? 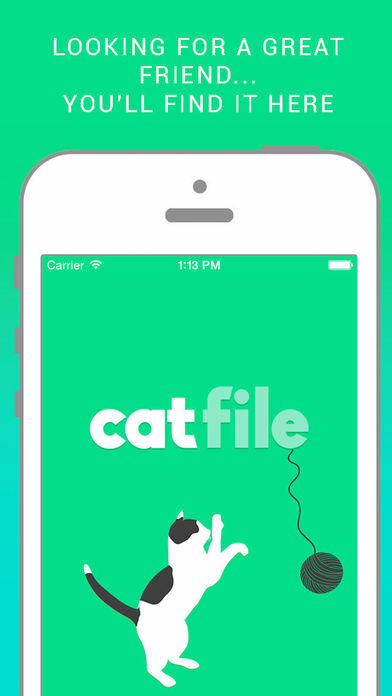 Online Studio Productions has created the perfect App for all lovers of cats. American, European, Oriental, big, medium-sized, guys, with or without hair, independent, affectionate... you can find the most important information quickly on all breeds of cats on the planet. - Basic information of 70 breeds of cats from around the world. 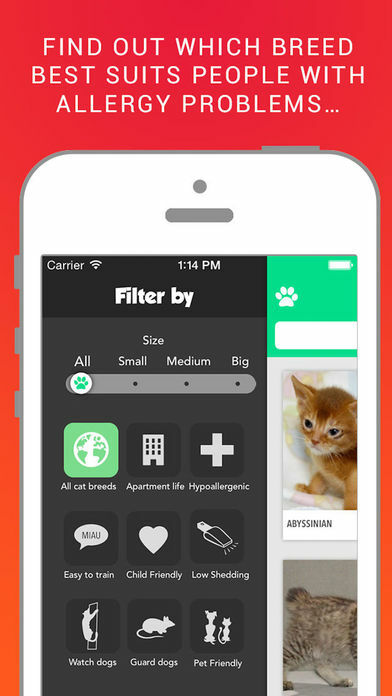 -Specific data such as: Country, Antiquity, Size, Weight, Appearance, Apartment life, Hypoallergenic, Low Shedding, Character, Pet friendly, Energy, Hunter, Climber, Territorial, Intelligence, Curiosity, Vocal, Affection toward its owners, Docility, Cat Care mantle and Common diseases. -Statistics with graphics so simple that you can check the information whenever you want. 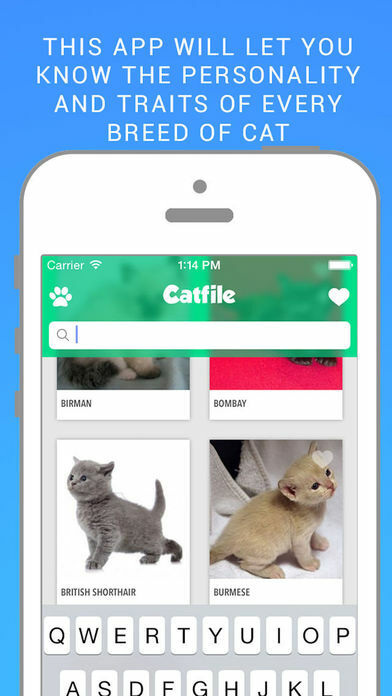 -Stores the info of any cat in your Favorites. -Use the races search engine with one or more filters to quickly find which one suits you. - Country, Antiquity, Size, Weight, Appearance, Apartment life, Hypoallergenic, Low Shedding, Character, Pet friendly, Energy, Hunter, Climber, Territorial, Intelligence, Curiosity, Vocal, Affection toward its owners, Docility, Cat Care mantle and Common diseases. Download it now, and enjoy and recommend to others this new and sensational, essential application on your favorite iOS device!